Offer - August Sale from GeekMall.it !! 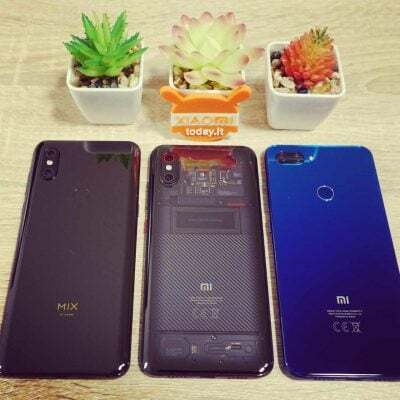 "XIAOMI FESTIVAL" event from GeekMall.it Last day! Event Father's Day from GeekMall.it last day! Valentine's Day Promo on GeekMall.it last 2 days!